Experienced via ferrata climbers may climb Romsdalsstigen Via Ferrata on their own. 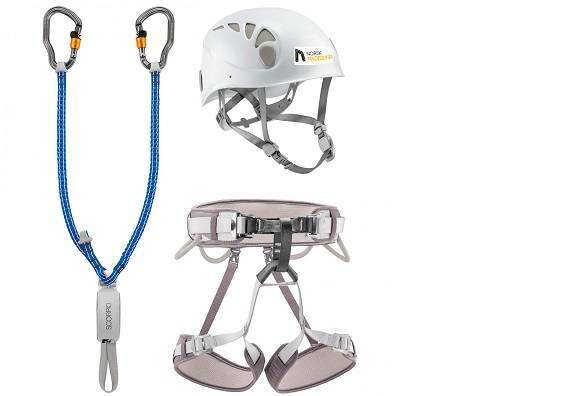 Via ferrata kits are compulsary, and can be rented at the Norwegian Mountaineering Centre. The gear must be returned no later than 6 p.m. the same day. Make sure you understand all the safety regulation and rules before you start your trip. Read the signs at the start of each route. Age limit Intro wall 12 yrs/40 kg. Age limit West wall 16 yrs/40 kg. 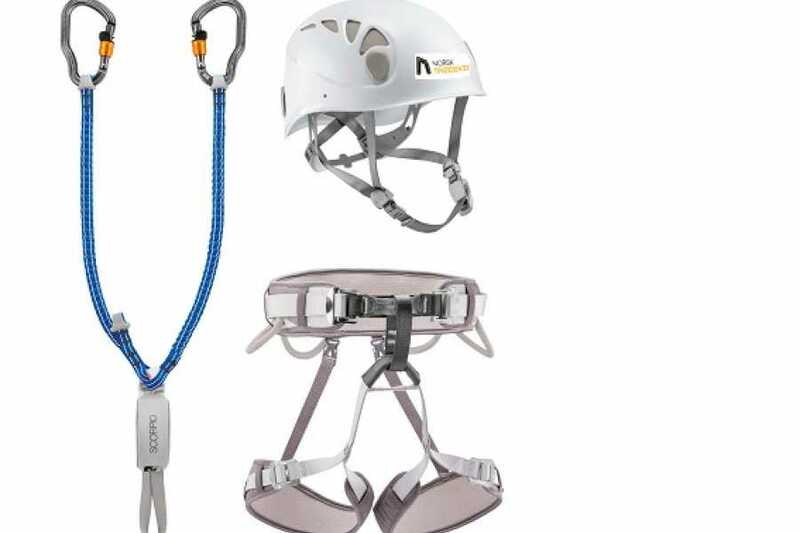 All climbing in Romsdalsstigen Via Ferrata is entirely on your own responsibility. For information about parking, see intinary tab at the top. If you arrive by car, please park at the longterm parking at Victoria - opposite the railwaystation - Isfjordvegen. Parking here is free. From here it`s only 3 minutes to walk to Norsk Tindesenter.